The Corvette Guys: Looking for a Pre-Owned Vette? 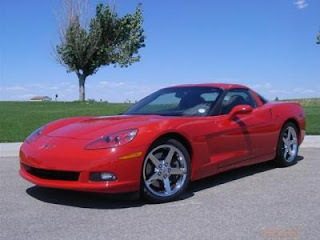 Looking for a pre-owned Corvette at a great price? Check out Purifoy Chevrolet's selection of 8 pre-owned Corvettes from a variety of years. For more information, contact the Vette Guys at Purifoy Chevrolet.